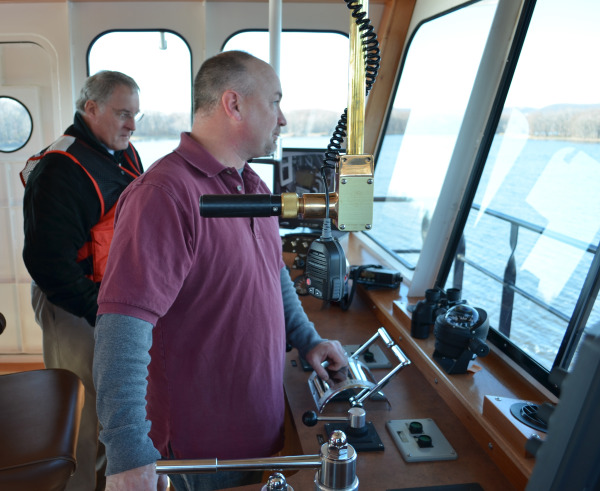 At Brennan, we utilize hydrographic survey systems to measure progress on all of our dredging projects. These systems typically include a positioning system, such as RTK-GPS, and a multi-beam echo-sounder. The Real Time Kinematic, Global Positioning System, or RTK-GPS, is a precise satellite navigation tool, whereas an echo-sounder is a sonar device for measuring depth. Combining the two allows us to achieve very accurate measurements on the location of the river bottom. We take the data points created during these measurements and create a 3-dimensional model using Hypack® software. 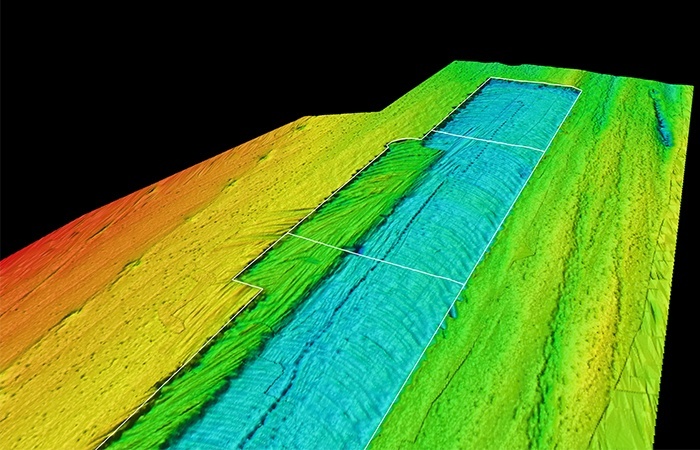 By running a survey before we dredge, and then one afterward, we can create two models and compare them to one another. The difference between the two models is the total volume of in-situ yardage that we have removed. Typically, we are paid by the in-situ volume of sediment (in cubic yards) that we remove so it is very important that these measurements are extremely accurate. Therefore, establishing quality control checks on the equipment before we survey is an extremely important step in achieving accurate measurements.